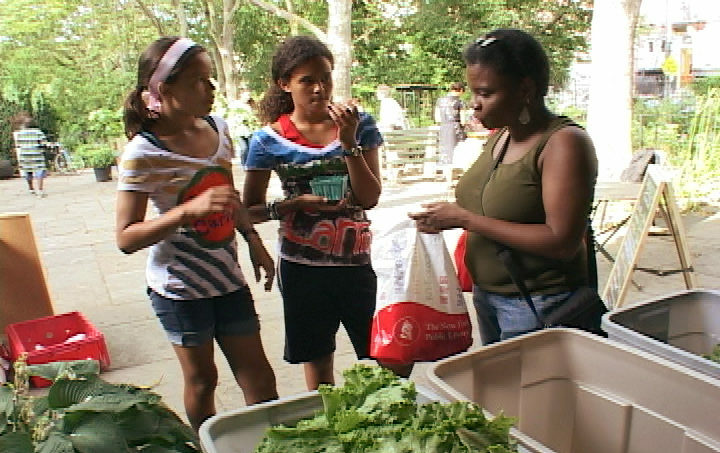 Over the course of a year, this witty documentary follows two urban, multiracial 11-year-olds as they explore their place in the food chain. Sadie and Safiyah talk to storekeepers, farmers, food activists, farmers to learn more about the origin of the food they eat, how it’s cultivated and how far it travels from farm to fork. The girls formulate sophisticated and compassionate opinions about urban sustainability, and by doing so inspire hope and active engagement.